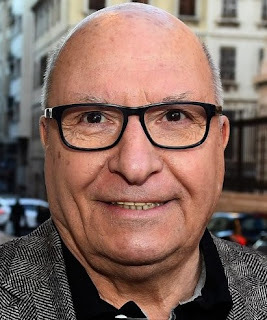 Jacques Cassandri, 73, had boasted about being the mastermind of the “heist of the century” — a £24 million robbery by a gang who burrowed into the Societe -Generale bank in central Nice, southern France, from the sewers. 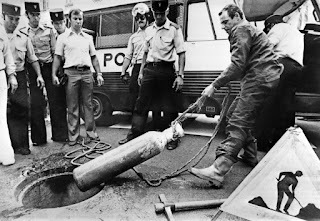 On July 16 1976, after two months of drilling through the underlying sewers, a commando group of 13 robbers finally broke into the vaults of the bank. They spent the next six days clearing 317 coffers of gold ingots, jewellery and cash amounting to 50 million francs before making their getaway just as the rising sewage waters began to flood the bank. In 2010 Cassandri published his book, in which he set himself up as the mastermind behind the job — safe, he thought, that the robbery took place too long ago for him to be tried under French law. But he hadn’t banked on judges accusing him of laundering the proceeds. 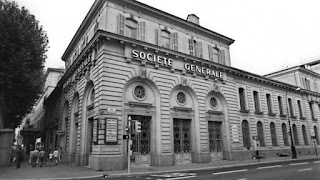 Cassandri is a well-known figure of the Marseille underworld, with previous convictions for pimping, extortion and involvement in the notorious “French Connection” drug ring. 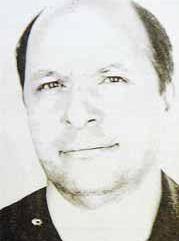 Cassandri confessed to playing a 'minor part' in the heist, but said he was only paid two million euros and spent all the money. He faces 10 years in prison if found guilty.